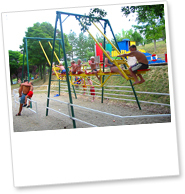 A lot of fun for your children : our priority! 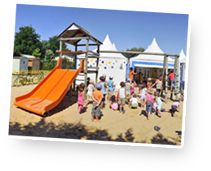 On our campsites (Le Rosnual, Les Blancs Chênes, Les Grosses Pierres, Le Saint-Hubert, Le Suroit and La Linotte), we do everything to please your children. 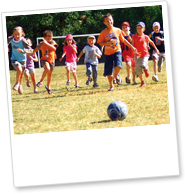 They can play, have fun and make memories... Our teams priority (only qualified leaders) is to make sure your children spend unforgettable holidays, while ensuring their safety. 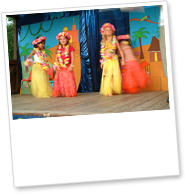 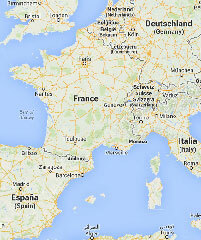 Games, crafts activities, pony rides, themed days, kids show rehearsals, dress-up and make-up days, ... 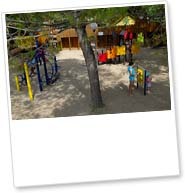 The young-ones will have so much fun!! 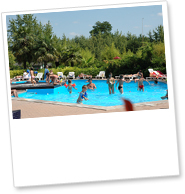 Along with the Vagues Océanes mascot and our qualified leaders, they will discover a world of tales, in which they will live amazing adventures! 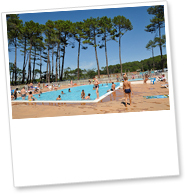 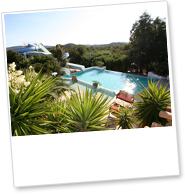 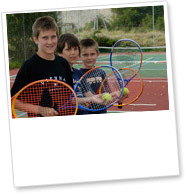 2-hour morning activities, 6 days a week, during Easter Holidays and July/August. 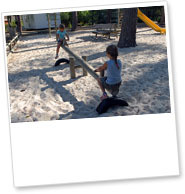 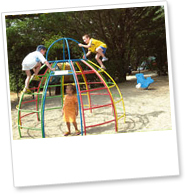 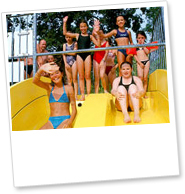 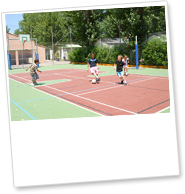 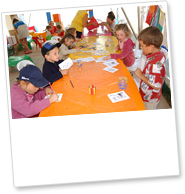 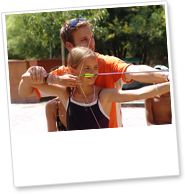 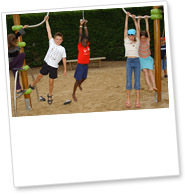 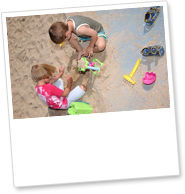 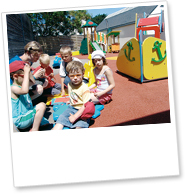 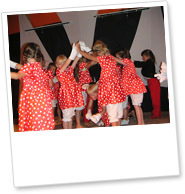 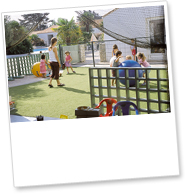 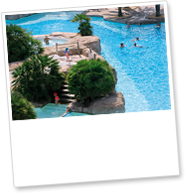 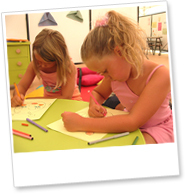 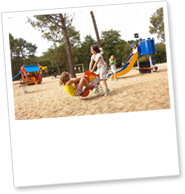 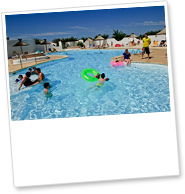 The Junior Club (8-11) offer your children fun activities full of laughter and discoveries. 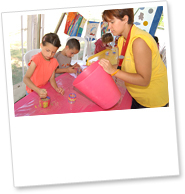 DIY crafts, sports activities, Carnival themed days, shows rehearsals, ... will make them share amazing moments with children their ages. 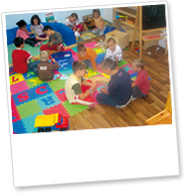 2-hour morning activities, 6/7 in July/August.